Wanting a beautiful wedding reception and not wanting to break the bank don’t have to be mutually exclusive! We’re firm believers that you can create a stylish event on a dime and, to prove it, we’ve rounded up over 50 of our favorite budget-friendly reception decor items. Whether you’re shopping for hurricane vases or geometric terrariums, crystals or candlesticks, there’s an option here that won’t hurt your bank account! 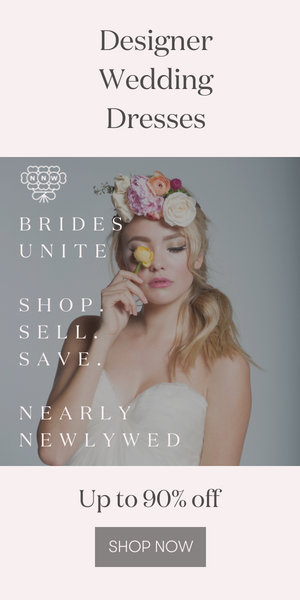 Looking for more budget-friendly wedding ideas? Check out these 6 ways to save when planning your wedding budget! find the glass balls cheaper than the link you posted.